SUPER LOCATION...High traffic, high visibility and high business exposure. 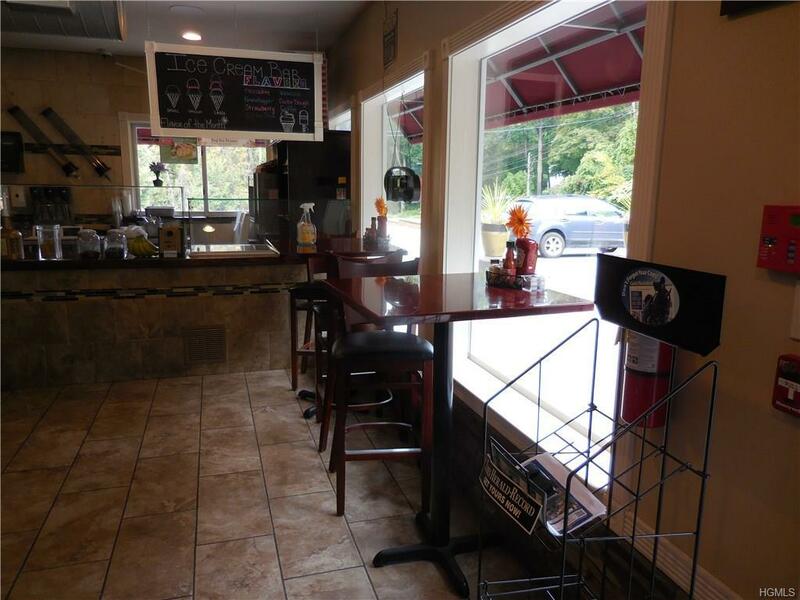 Town of Cornwall deli/restaurant active business for sale $50,000. Newer building - built 2014. 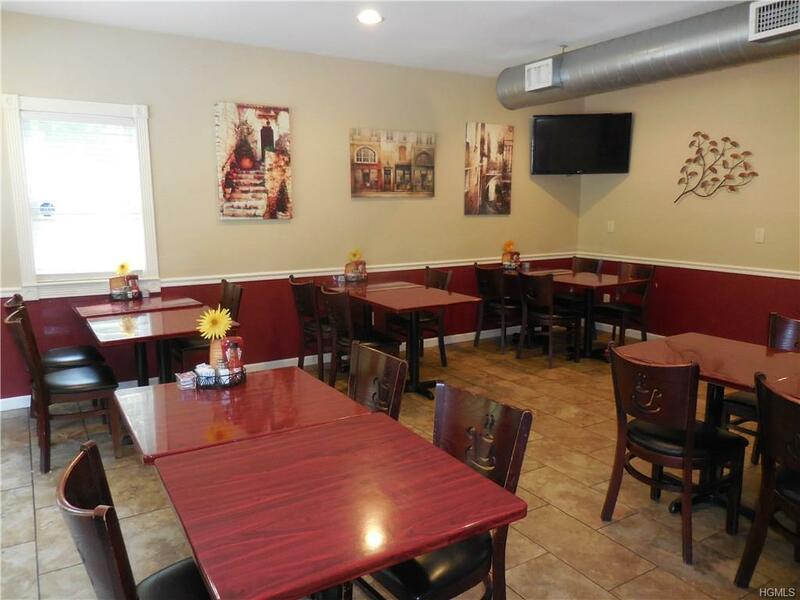 Established business with seating capacity and plenty of parking. Fully equipped with state of the art facility and equipment. Extra storage. 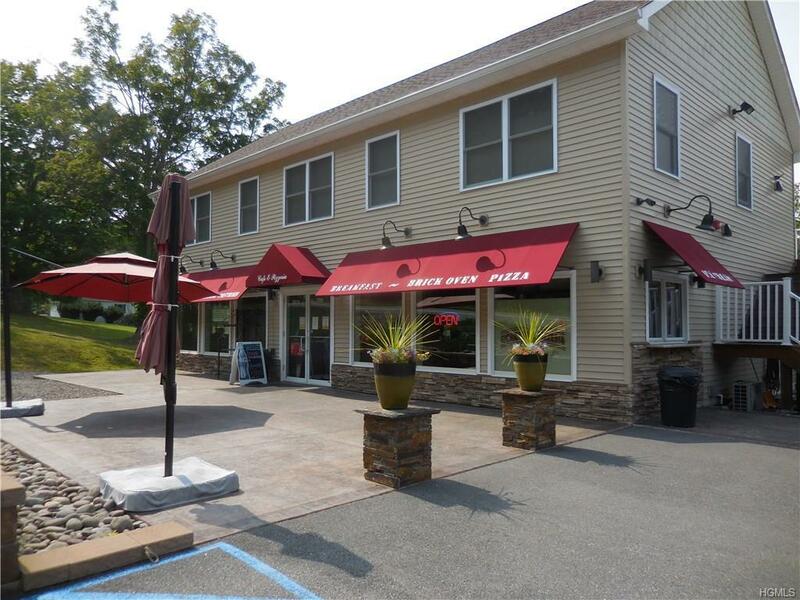 Located in an excellent easily accessible main artery Route 32 in the Town of Cornwall between exit 16 and exit 17 from I-87. 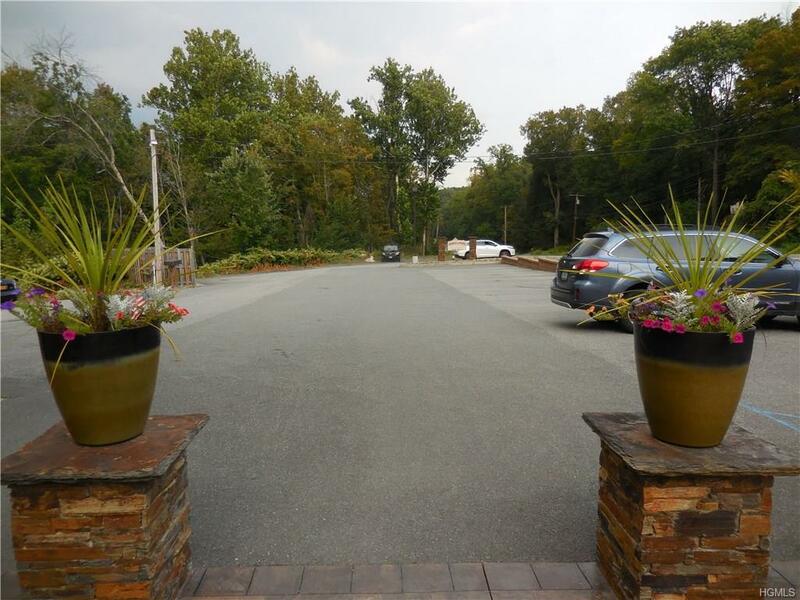 Nearby and on the same Route 32 as "Woodbury Commons Shopping Outlet" only 10 minute drive from "Storm King Art Center", "Black Rock", West Point Military Academy", "National Purple Heart Hall of Honor" . Plenty of parking. Excellent lease terms. Franchises welcome.